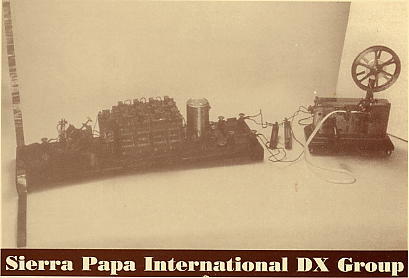 This QSL displays the typical disposition of the transmitter used by Guglielmo Marconi, during his famous experimentations with the supervision of Royal Italian Navy on July 1897 from location - S. Bartolomeo - La Spezia (SP). 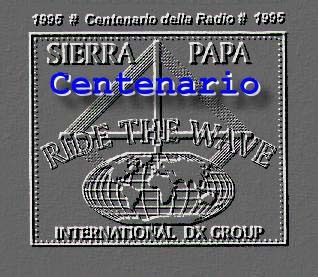 This radio contact linked about 18 Km. 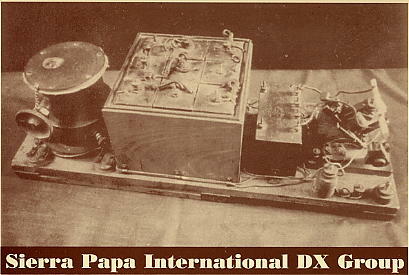 The FIRST true and OFFICIAL DX for Italian authorities. 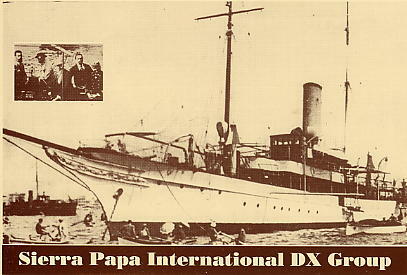 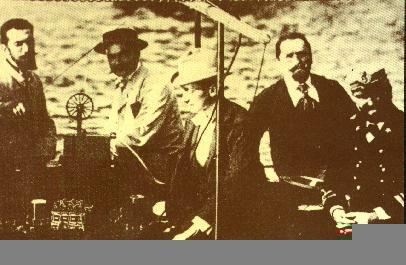 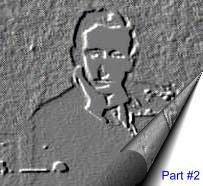 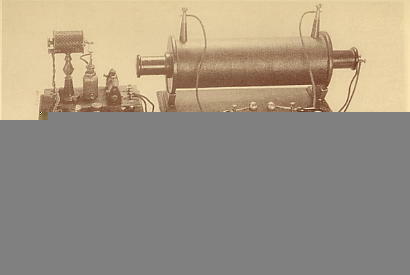 This QSL displays a Coherer reicever model, used by Guglielmo Marconi on 1897 in the gulf of La Spezia (SP) , during his first experimentations around long distance Radio contacts between mobile stations (ships).